Finally the much talked about #IStandWithNigeria March has come and gone, and despite all the negativity there was a massive turn out. .. 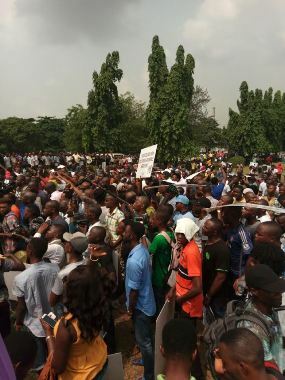 In lagos, the protest started around 10 am and 1pm it was rounded up. Celebrities like Charly Boy, Comedian Seyi Law and Sahara reporters publisher Omoleye Sowore etc were all present and they paricipated incredibly! 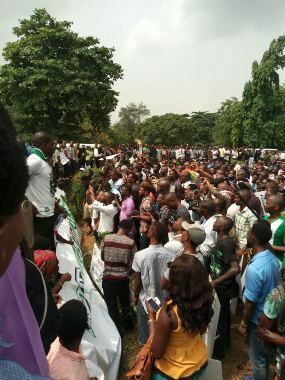 The protest also held in Abuja, Oyo state, Cross River and other states across the federation. Big ups to all the guys that participated, Hopefully things will change for better for all Nigerians. ..